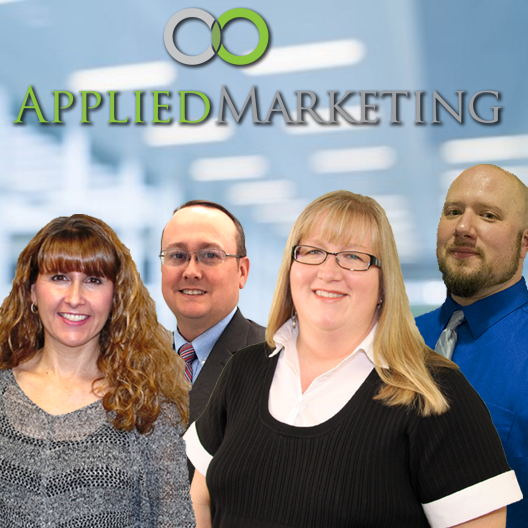 Want the latest news, announcements, tips and more delivered to your inbox from the Applied Marketing team? Sign up for our monthly newsletter. You’re good to go! You’ll receive our newsletter about once a month.